Brixton is one of the best areas in London. It generates the biggest buzz of anywhere south with an amazing music, arts and food scene. A true original, Brixton is in your face and makes no apologies for it. From the booming beats you can hear on the street to the smells of delicious food and visual feast of colours in the market, Brixton is gloriously alive. And you bet, there’s so much good food to be eaten. Take Brixton Village, the 1930s market arcade - home to enough restaurants to keep you fed for a year. There’s also a huge choice of venues to work up a hangover, with the nightlife scene exploding in recent years. And culture? They have that covered too. People who live in Brixton are passionate about the place, and it’s easy to understand why. It caters for everyone, because there are some of everyone living there. Its energy makes it a thrilling place to live, so be warned - if you’re after a quiet life, Brixton isn’t the place for you! 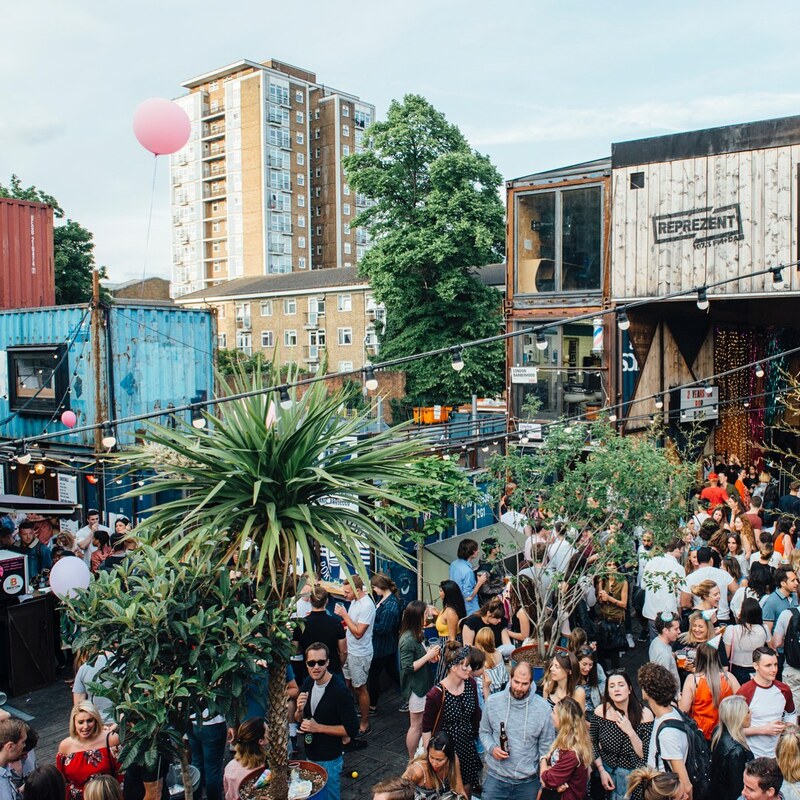 A community initiative in the heart of Brixton, the container village is the perfect meeting place to drink, dine and enjoy events such as yoga or listen to jazz. Grab your pals and head here. 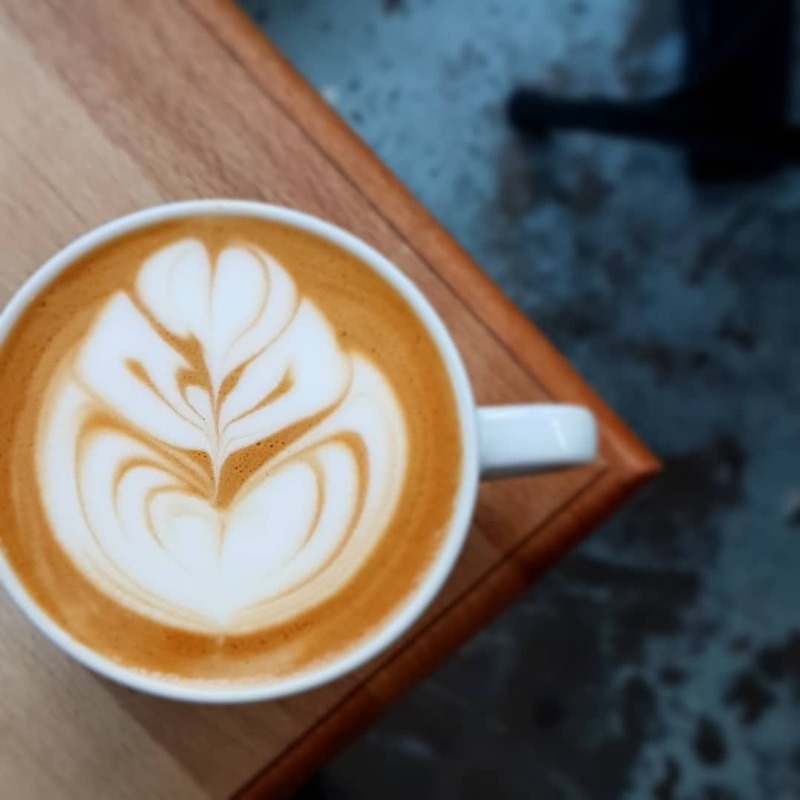 Get your caffeine fix and watch the world go by in one of the best speciality coffee shops in Brixton. Always order a freshly made snack or cake. You won’t regret it. 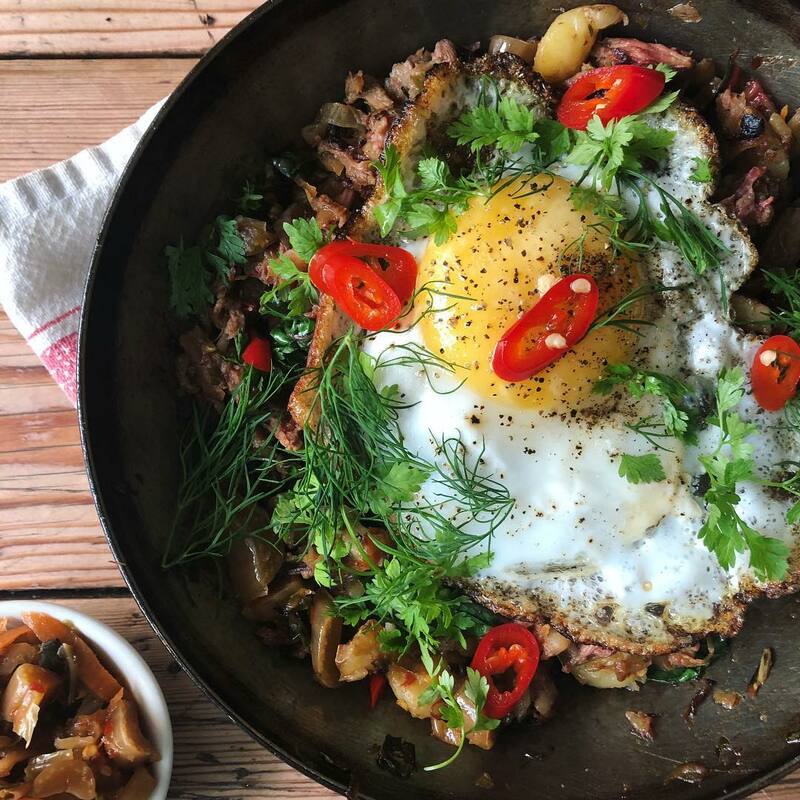 By day, Salon do a stonking brunch, and by evening there’s an outstanding set menu. The vibe is casual neighbourhood bistro, the service is impeccable and the food is delightful. 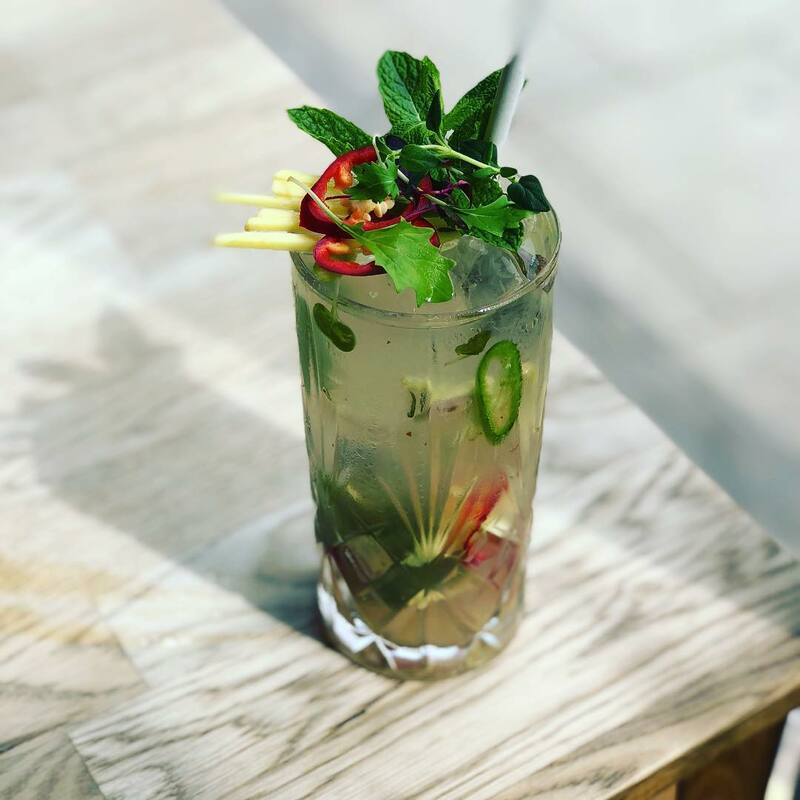 If it’s payday then go all out at Shrub and Shutter, who take taste very seriously in both their seasonally produced food menu and inventive house cocktails. Doubly delicious. Do you have a recommended spot in Brixton? Contact us on hello@idealflatmate.co.uk to let us know! Take a look at the available rooms we have in Brixton. These flatmates looking for a room in Brixton. Are they your potential new flatmates?